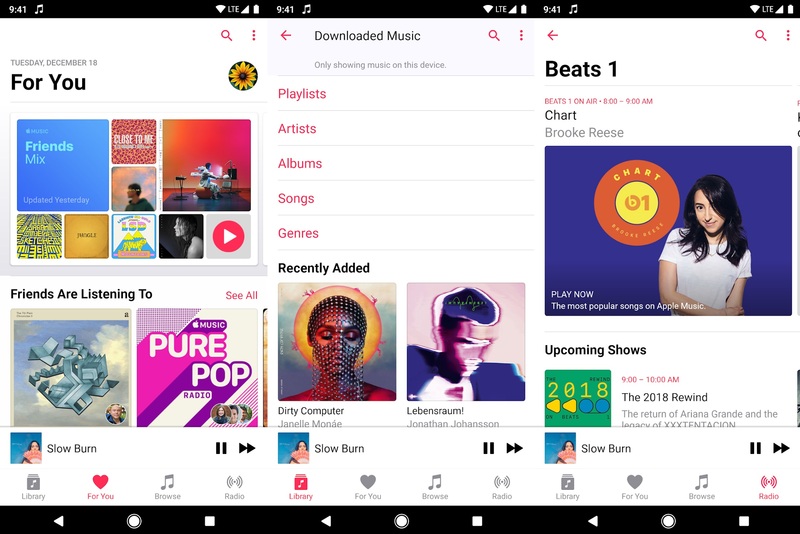 Apple today released a new update for Apple Music app on Google Play Store. This update brings support for Chromebooks allowing millions of Chromebook users to enjoy millions of songs and their entire music library. This update also comes with more editorial highlights in Browse, making it easier to discover new music, playlists, and more. As usual, this update also includes various bug fixes. Download Apple Music app for Android here from Play Store.